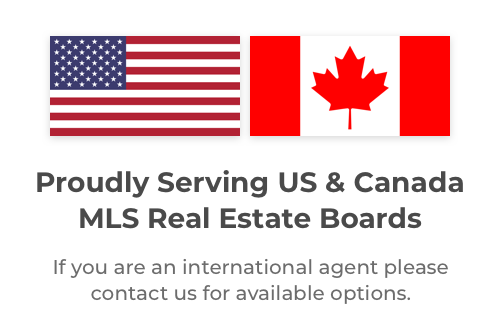 CREA – Ontario & MLS Property Information Network, Inc.
With MLS Property Information Network, Inc.
Use CREA – Ontario & MLS Property Information Network, Inc. Together On LeadSites! About MLS Property Information Network, Inc.
How MLS Property Information Network, Inc. & LeadSites Work Together!